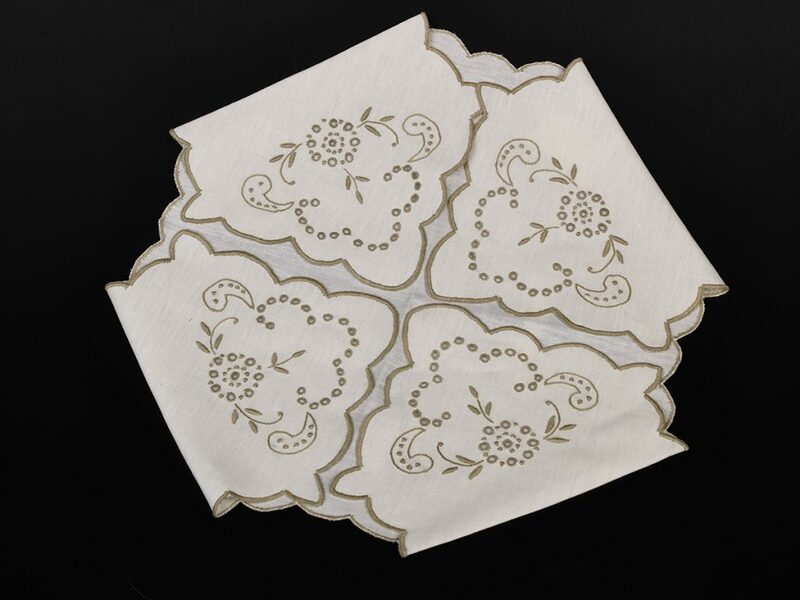 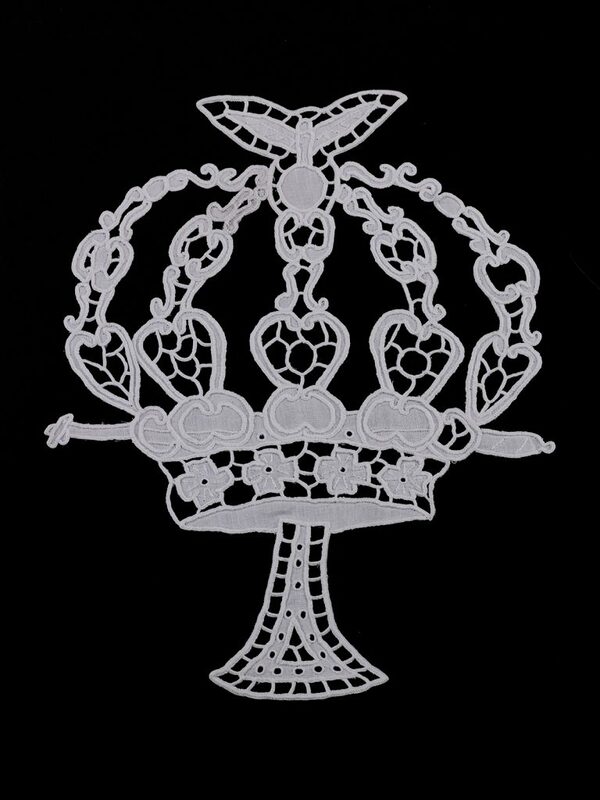 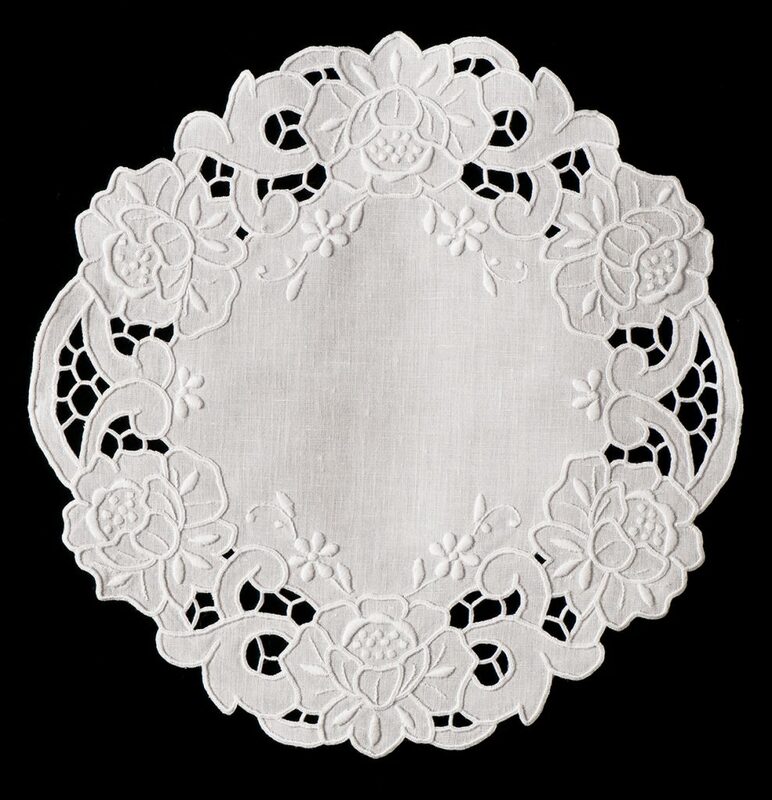 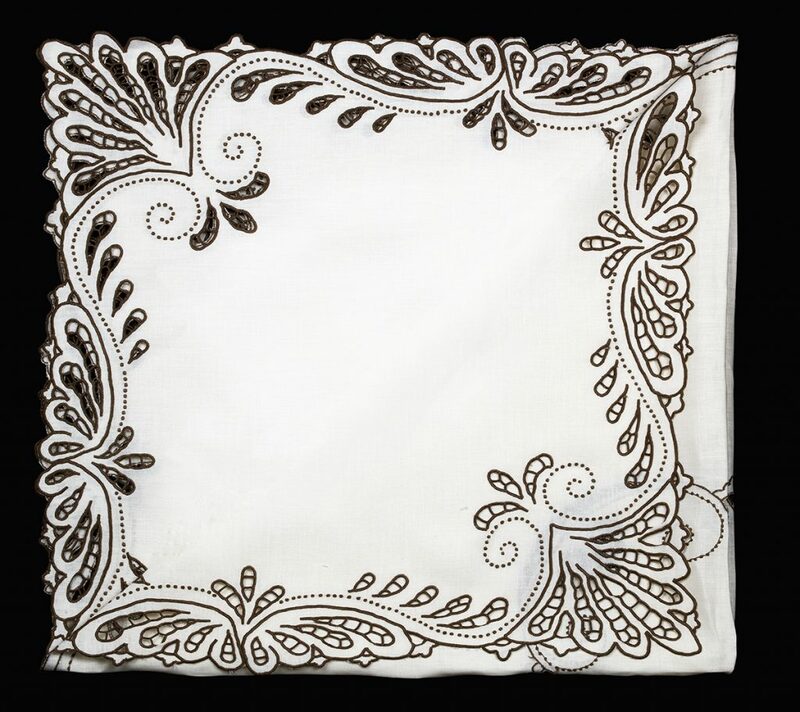 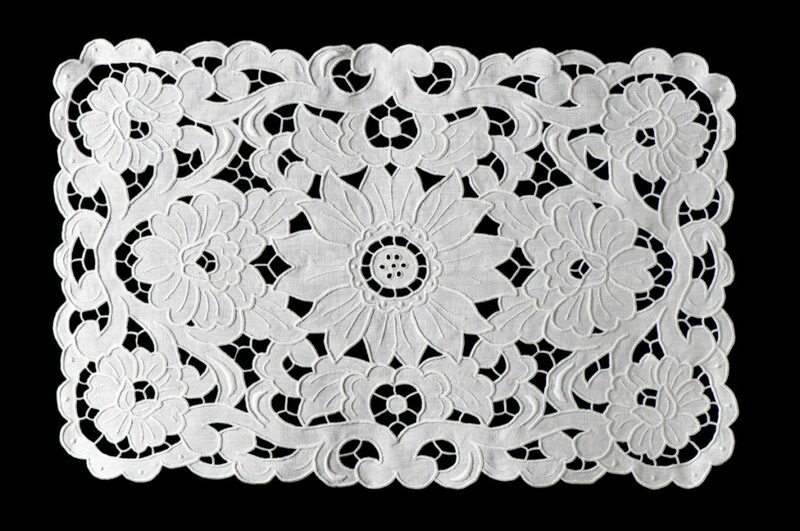 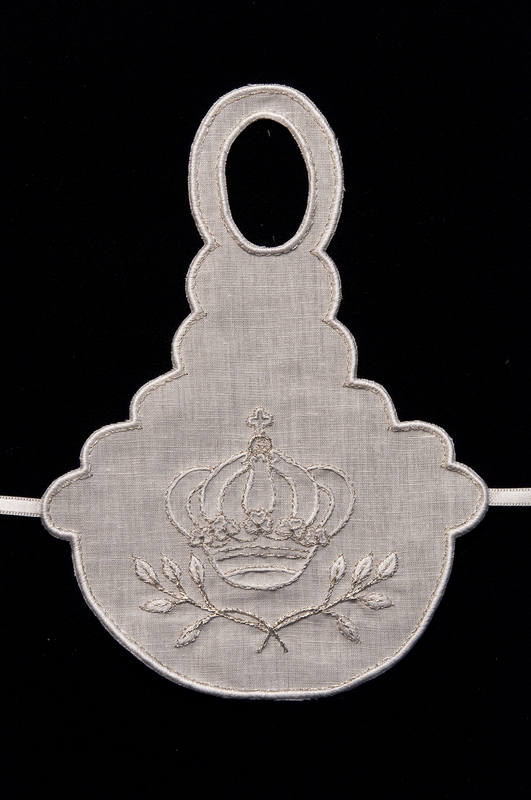 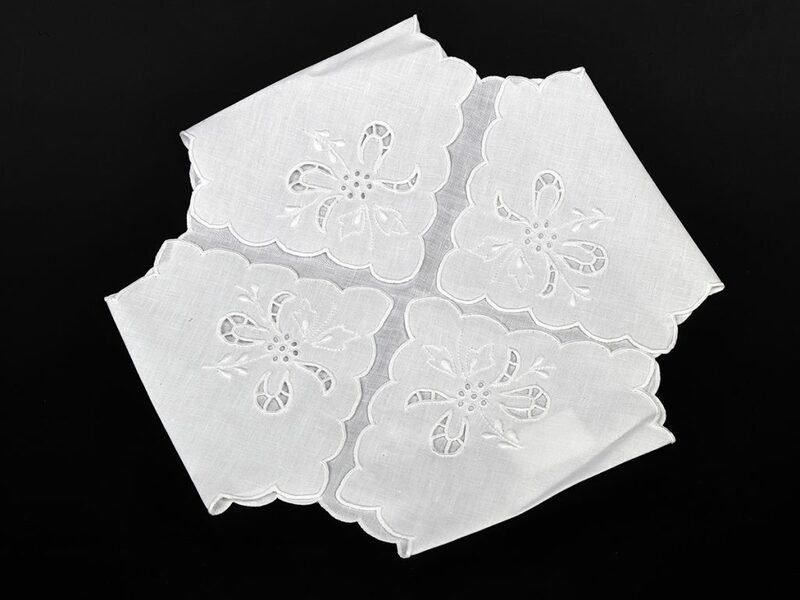 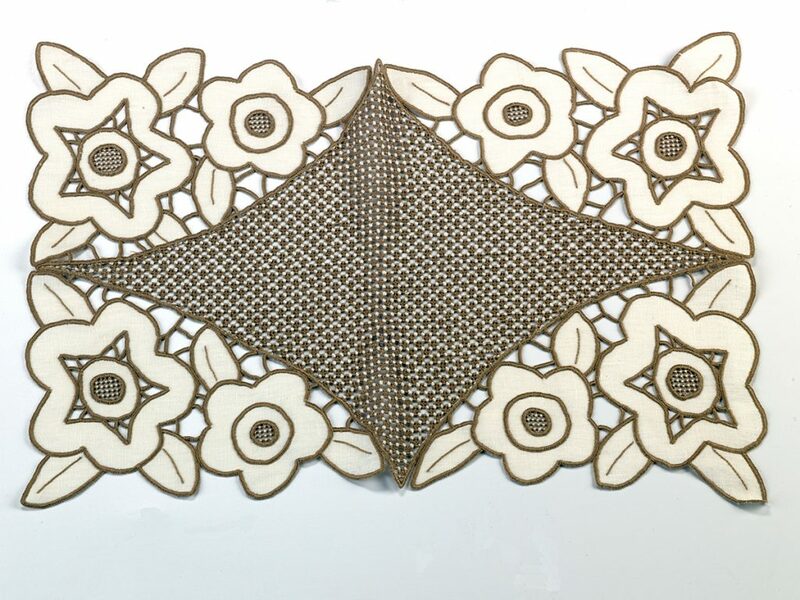 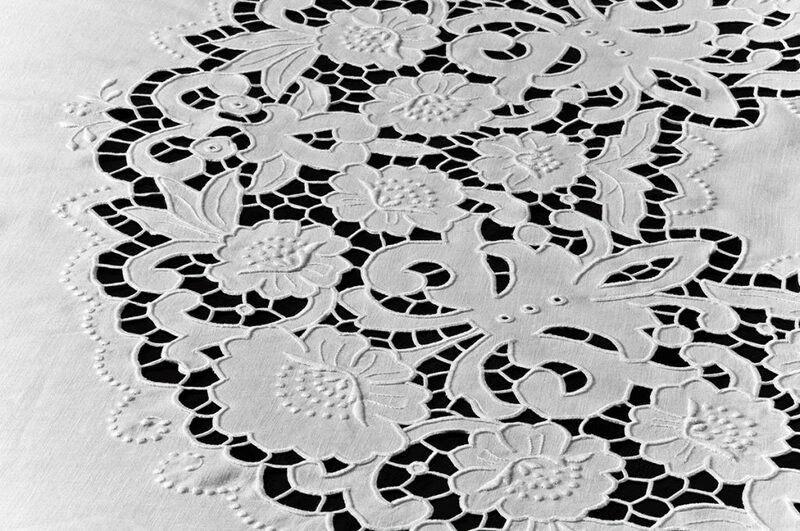 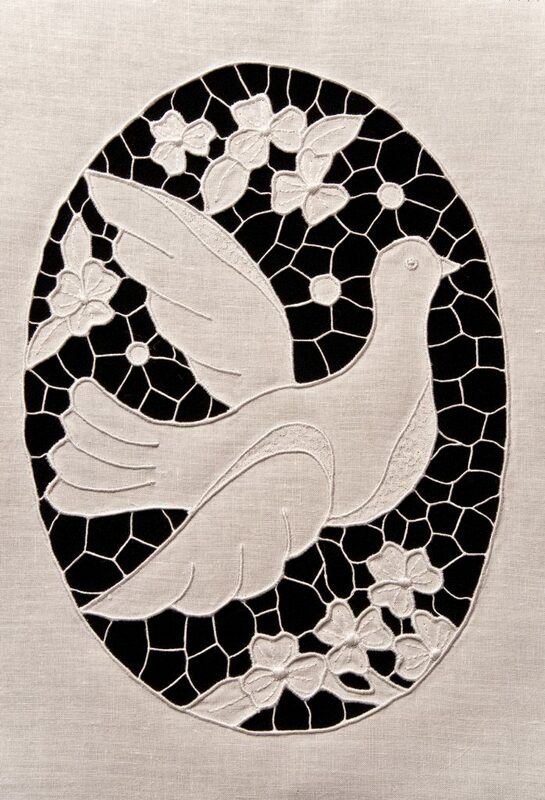 White and clean, Terceira’s embroidery reveals the influence of the island of Madeira and the English embroidery favoring Richelieu and full stitches. 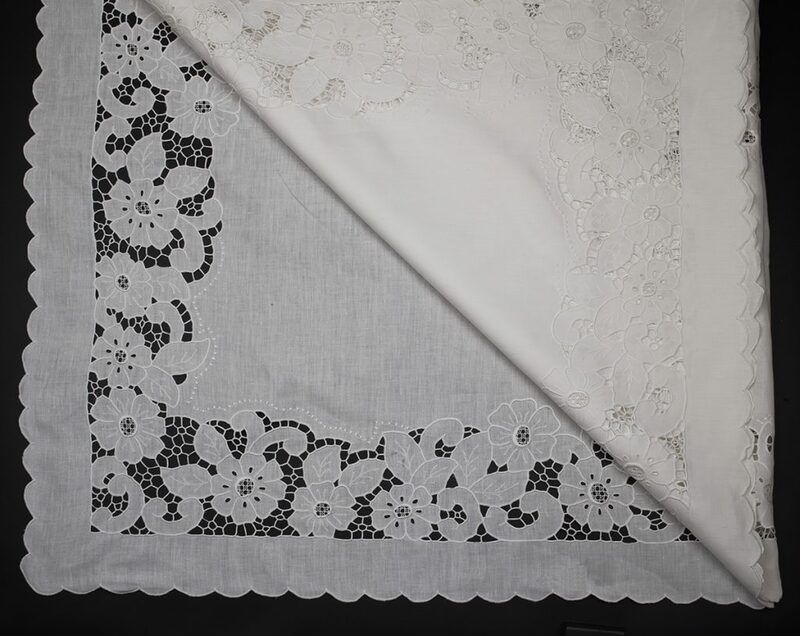 Towels, sheets, pillowcases, bedspreads and doilies are some of the pieces that were part of the brides trousseau of Terceira´s elite and now are the main offer of the Azorean textile market with national and international projection. 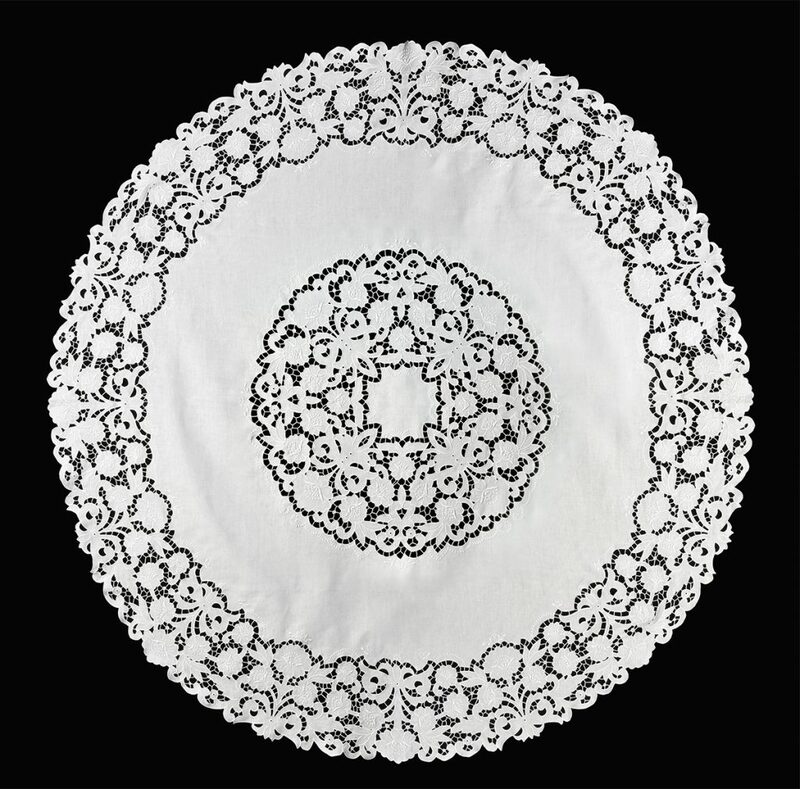 Açorbordados de J. H. Toste, LDA.